We Know the Business from the Ground Up! See Our Services Contact Us Today! Is Your Home Safe to Breath In? See Our Services Don’t Delay! Contact Us NOW! 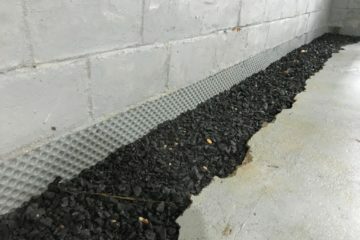 We at SJ Waterproofing understand the importance of a professionally managed waterproofing company. Our management and crew have expert, hands on knowledge and insist on only installing the best systems available. Our success is founded on honesty, reliability, quality, and service. 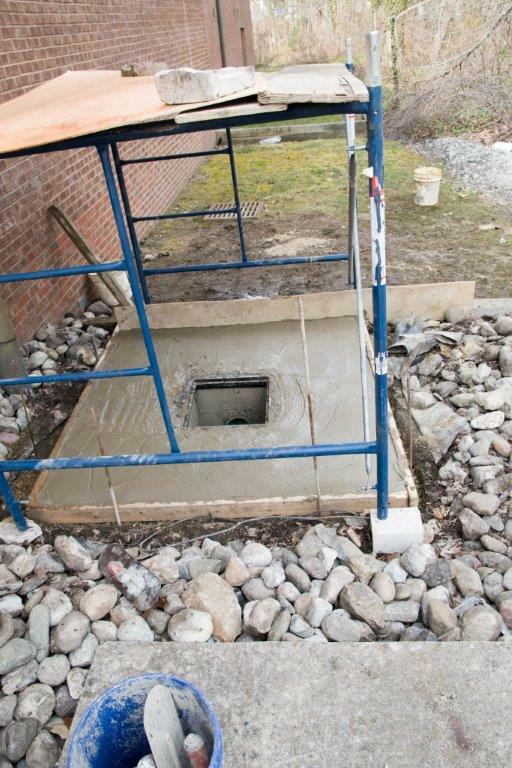 With so many years of experience in the business, our company is your source for the highest quality and waterproofing service. 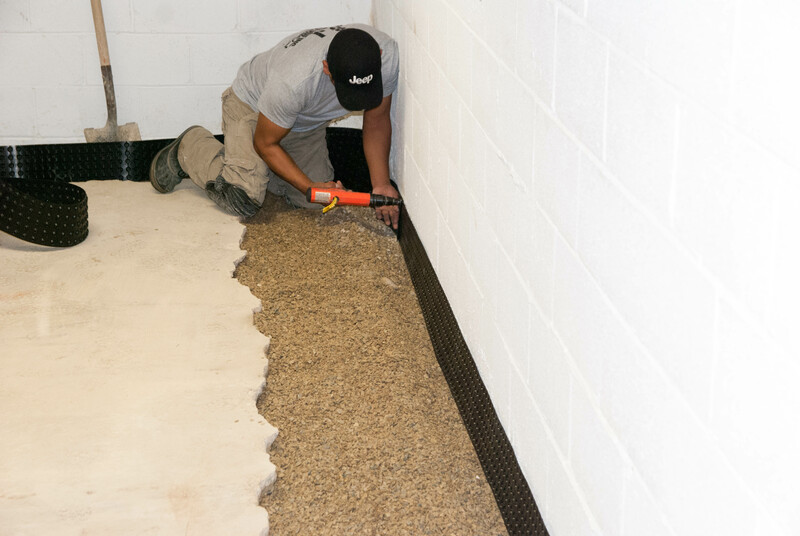 SJ Waterproofing has the most experienced workforce in the waterproofing industry with more than 12 decades in combined experience in correcting waterproofing and foundation problems. We do not use high pressure salesmen, fear tactics or sales gimmicks. We provide quality workmanship at affordable pricing. 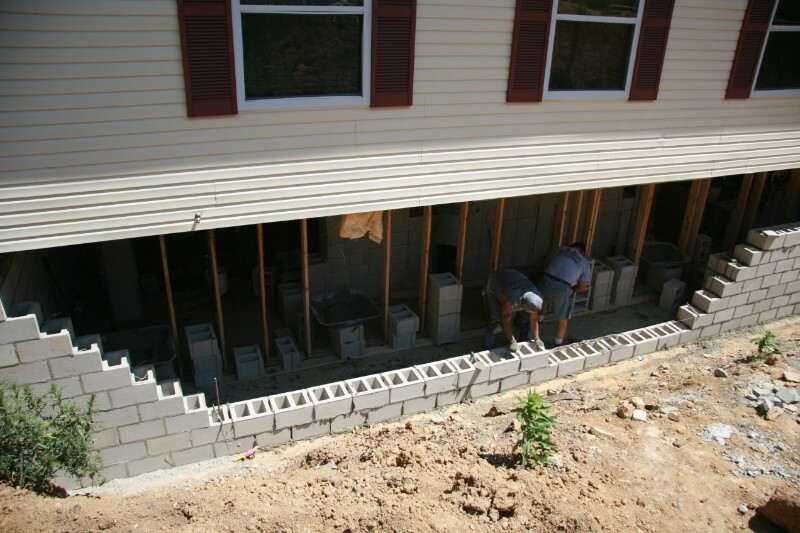 Every estimate is given by a member of the SJ Waterproofing family. We do our own work; no subcontractors are used. Engineers and architects for consultants are available upon request. We can correct any type of water problems and interior and/or exterior structural problems using the latest and most modern technology available. We can provide many references upon request. We can correct any type of water problems and interior and/or exterior structural problems. Is Your Basement Ready for Spring? Download our FREE Spring Checklist! Amazing! Simply amazing! My basement is dry. After years of water problems, it is not only dry, but beautiful! 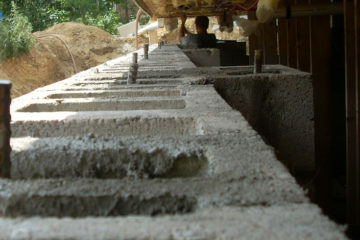 The crew at SJ Waterproofing, worked their "magic" on my basement. They conduct business in a highly reliable and professional manner. I would highly recommend them to anyone with any type of water or foundation problem. 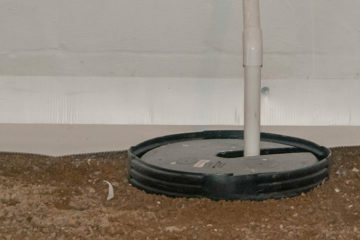 I want to thank you and your crew for the excellent job performed on my crawlspace. It's been several months since the work was completed and the system has worked wonderfully. We've had plenty of days with steady rain and the crawlspace has remained dry. I am not afraid of my crawlspace anymore. I can go down there rain or shine. It's been years since we have seen such hard working men on the job. All three men worked like automatic machines. They have gone beyond their duties, in order to correct the situation. They have worked very diligently and quickly so that our home could be livable again. Their cooperation has been outstanding. It was great. The owner of the company came to Pennsylvania to give me a proposal. It took a little bit to be abler to get on the schedule but on that day 3 workers showed up with lots of equipment and material. They worked non stop and were done in one day. SJ did an excellent job. I have not seen 1 drop of water come through the walls since they put the system in. I am very happy and wished i would have done it earlier as it would have saved me a lot of anxiety. 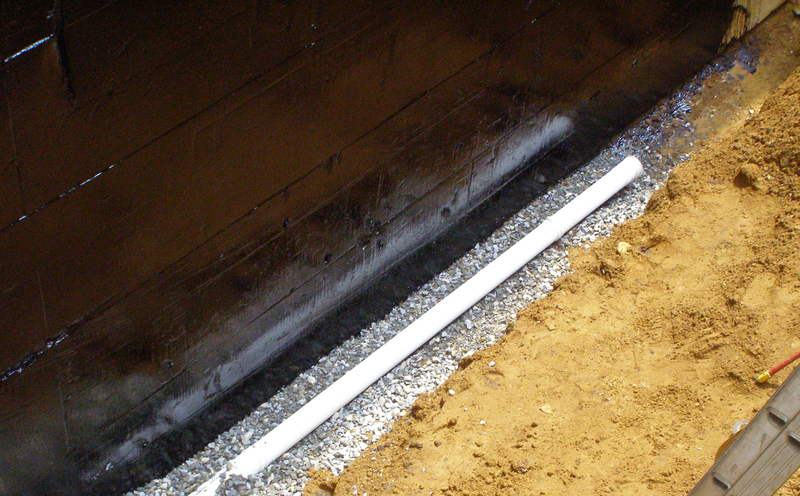 Interior French Drain installed - Great job performed at very reasonable price point (had two quotes and they came in lower even with additional services offered). The team came in on time and completed the work efficiently and at price quoted. They did a great job cleaning up afterwards and making the area look as if they weren't there (aside from the new french drain). They also removed an area of damaged walkway that was sloping towards the house and pooling water under the deck and replaced it with new concrete that looks really good. in short - Straightforward, honest company with very reasonable pricing for high quality work. Definite recommend- thanks!